Plush, pristine and all green! Devon suits a well-maintained, modern garden. Our Devon Artificial Grass has NO bits of brown in. This results in a truly immaculate, pristine looking fake lawn. It’s made with the silkiest yarn you can find. 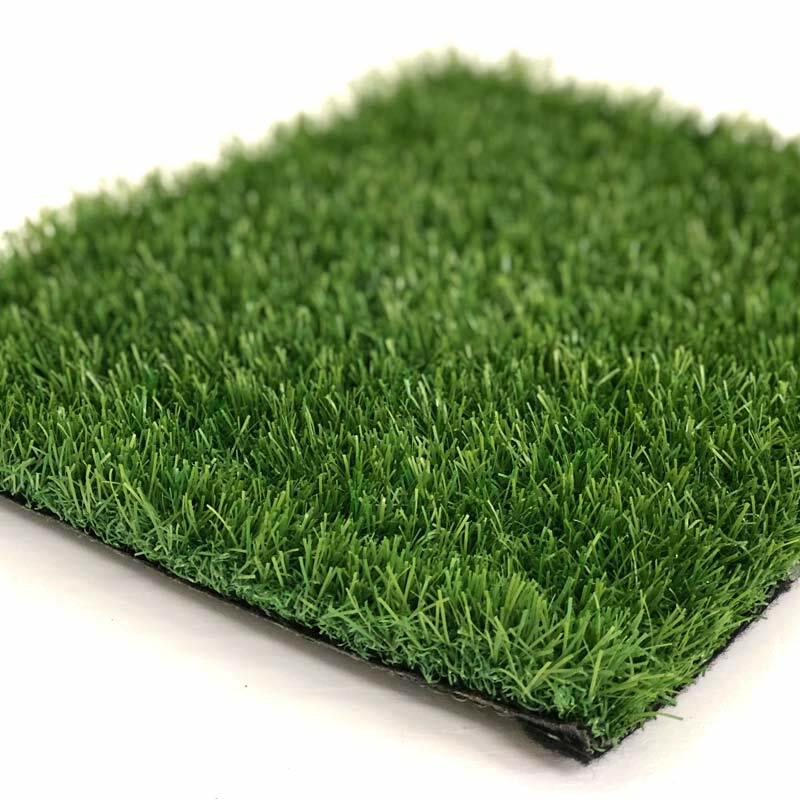 When combined with a 2.6kg/sqm weight, you’ve got yurself an incredibly soft, comfortable artificial grass. Every time you step foot on it you’ll want to take a nap!